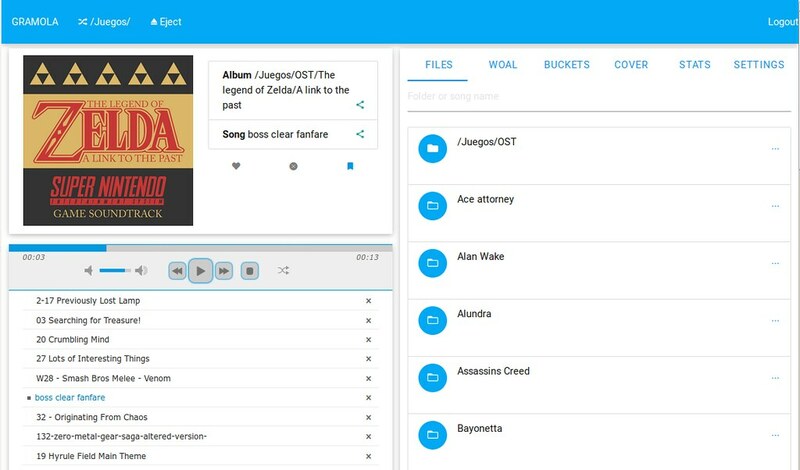 You may have noticed a mysterious project that has been since the dawn of time in our front page: “Gramola, lightweight online music player, powered by JPlayer with tons of features”. We even have a detailed project page about it… yet disapointingly, you would find no download links or source code there. We built (and rebuilt!) Gramola some time ago, and we’ve been wanting to find some time to give it some polish and open source it. In fact, at the begining of the year we promised you that we would get it out in 2015. So to honor our words, here it is! Read details about it on the project page, or head directly to the Github repository for code and install instructions. Happy music listening in 2016!